Brian delivers messages of encouragement and faith to men’s groups. Brian has been married for 25 years and has two children, ages 19 and 21. He specializes in presenting to groups ranging in size from 10 to 100. Brian understands the challenges and pressures of being a dad and husband following Christ in the midst of today’s world and pressures. Whether your group needs encouragement in growing their personal faith in God, struggling with personal areas of sin, or becoming the dads & husbands God has called them to be, Brian will provide a message that is inspirational, practical, and grounded in God’s truth. Brian enjoys speaking to teams and families through sports leagues or other sporting events. As a longtime baseball dad and basketball coach, Brian knows firsthand that sports is an arena where many families spend a lot of time. However, we often overlook the many opportunities to teach our children and teams lessons of faith and life through the very sport they are playing. 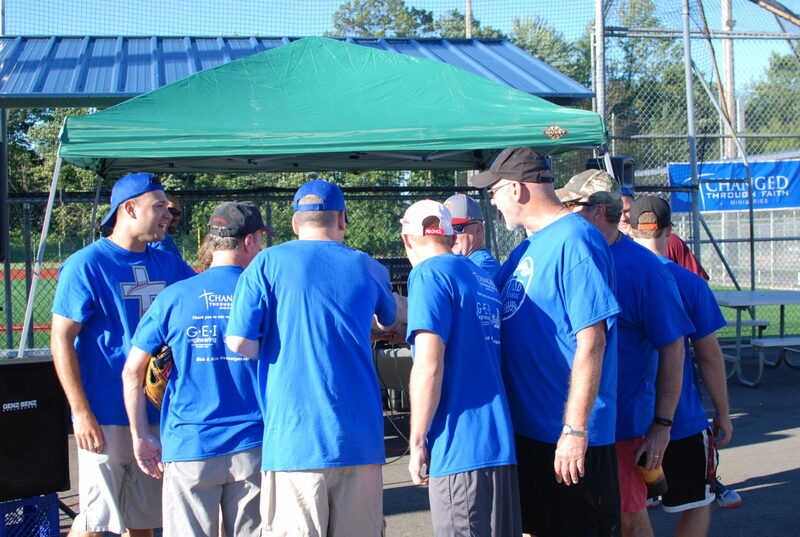 Brian has developed an event called the Father & Son Baseball Classic and has develop faith-baseball curriculum with Trevor Santor, founder of Baseball Genesis. 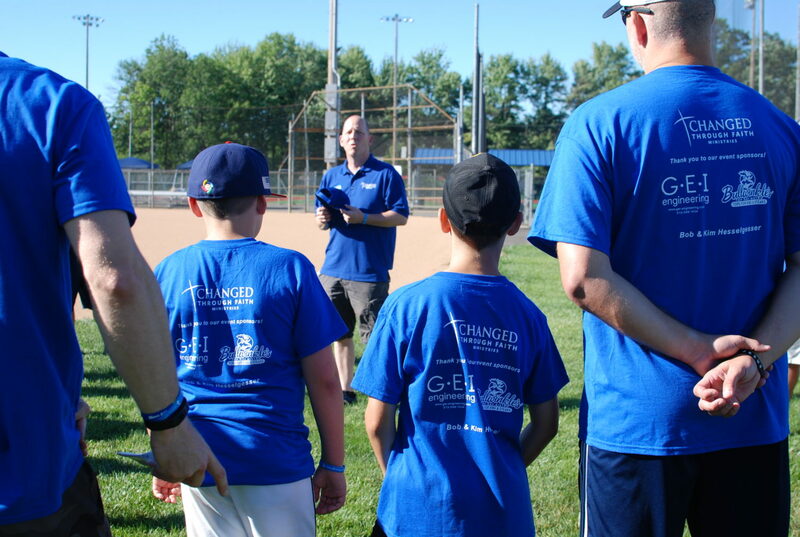 Brian has been featured as a guest speaker at Upward basketball halftimes and the Baseball Genesis Clinic. Brian will show your sports team and families how to connect their relationship with God to the passion for the sport they love!